20 Fine Motor Skills Toys For Toddlers and Preschoolers! 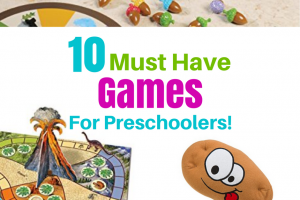 These 20 fine motor skills toys are great gifts for toddlers and preschoolers! Whether you are looking for a great birthday present, Christmas present, or simply looking for a toy to help your child develop their fine motor skills these are for you! Fine motor skills are the small movements that we use daily without even realizing it. Everything from buttoning a shirt to tying shoes requires fine motor skills. In school children are expected to complete tasks that require fine motor skills as well. Whether its holding a pencil, using scissors, or handling small items, fine motor skills are important! So how to we develop fine motor skills in children? 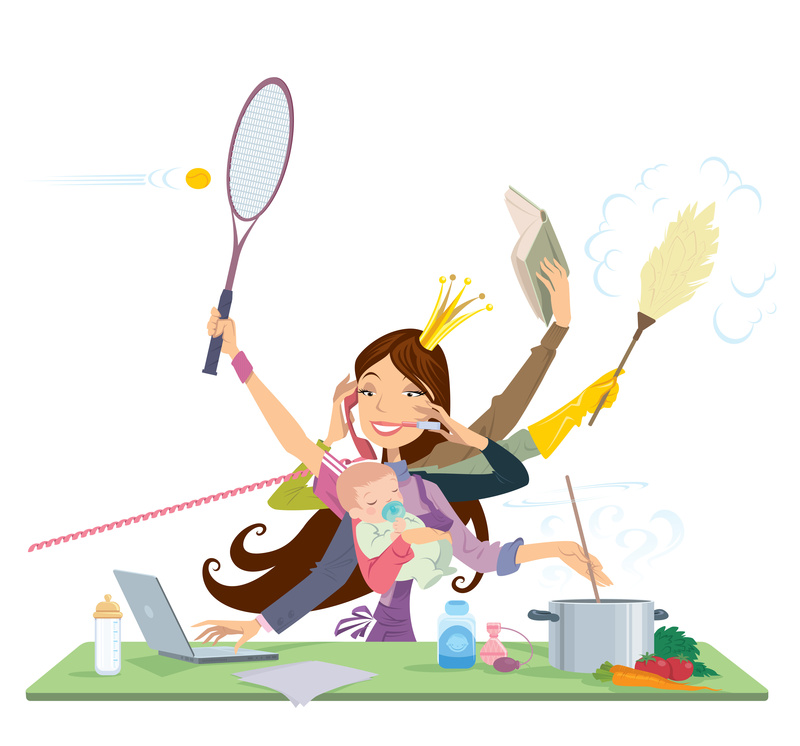 There are lots of fun and educational activities that can help with this! One of my favorites is through the use of sensory bins! Most sensory bins contain small items that require concentration and fine motor skills. You can find some great sensory bin ideas in my posts 25 Easy Sensory Bin Ideas and 19 Summer Sensory Bins! But if you are looking for something that requires zero assembly, or that can be great for traveling and in the car, then check out these 20 toys to strengthen fine motor skills! This ring toss game definitely requires hand eye coordination! Strengthen fine motor skills while having fun! This is a great way for toddlers and preschoolers to strengthen fine motor skills as well as to teach them how to do some important tasks! They learn how to button their clothes, zip zippers and lace shoes all by playing with this one toy! Scissor skills are very important for your child to know for school. And using scissors greatly strengthens the fine motor skills. Let your child learn how to hold and use scissors with this scissor and tape activity book! Perler Beads are so much fun! 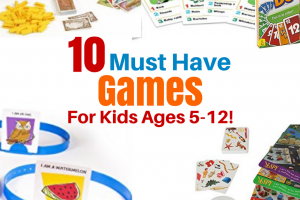 They are actually great for kids of all ages, not just preschoolers. These biggie beads however, are ideal for younger children because the beads are a little larger than regular perler beads, which makes it easier for little hands to pick up and handle. A great toy and craft for strengthening fine motor skills! For older kids be sure to check out these awesome Minecraft Perler Beads, Easter Perler Beads, and these super fun Perler Bead Magnets! However, as with any small object, be sure that your toddler doesn’t put the perler beads in their mouth! They are small pieces that can very easily be swallowed. So be sure to keep an eye on them while making this fun craft. This butterfly STEM toy is a great way to strengthen fine motor skills! This toy comes with tweezers that your toddler or preschooler can use to sort the butterflies, count the butterflies or even create patterns using the butterflies! A very educational yet fun toy! I love all toys that are the Melissa and Doug brand! They are so well made! I have never bought a Melissa and Doug toy that I was disappointed in! Use the tweezers to catch, sort, and play with these colorful creepy crawly bugs! A great fine motor skills toys for toddlers! Teach your child how to sort and help them to discover shapes with this great toy. What a great way to teach kids how to tie their shoes! This is a great toy to teach your child an important skill, strengthen fine motor skills and have fun! My kids love this water play table! Did you know that water tables are a great way to strengthen fine motor skills? Yep! scoop up water and use a funnel. Not only a great toy for strengthening fine motor skills, but a great summer fun toy as well! This is a great toy not only for home, but for on the go as well! It’s quiet, yet will hold your child’s attention as they concentrate to buckle each of these colorful buckles. Isn’t this fine motor hedgehog super cute?! This toy will help your child not only strengthen their fine motor skills while removing and adding the quills, but will help with color recognition as well! Did you have a lacing beads toy as a child? They even had fine motor toys when we were kids! This is a classic toy for fine motor skills and a great one to play with in the car as well! Let your child play ice cream shop while strengthening their fine motor skills! Who doesn’t like to pretend play with food?! These peg boards are a creative way to strengthen the fine motor skills, teach color recognition and have lots of fun! These fine motor tools are great to incorporate in play with lots of different items. Use these outside or inside. I think they would go great in sensory bins! I don’t know about you but the lace sets that I had growing up were just plain colors, not intricate pictures like these! These are great for strengthening your child’s fine motor skills as well as encouraging focus and concentration. Strengthen the fine motor skills and teach colors by matching and screwing these jumbo nuts and bolts! A great toy for little hands! Stack, sort and strengthen fine motor skills with this peg game! Another great toy to help teach your child how to button clothes, zip zippers, lace shoes, etc. And these are a great size for traveling as well! 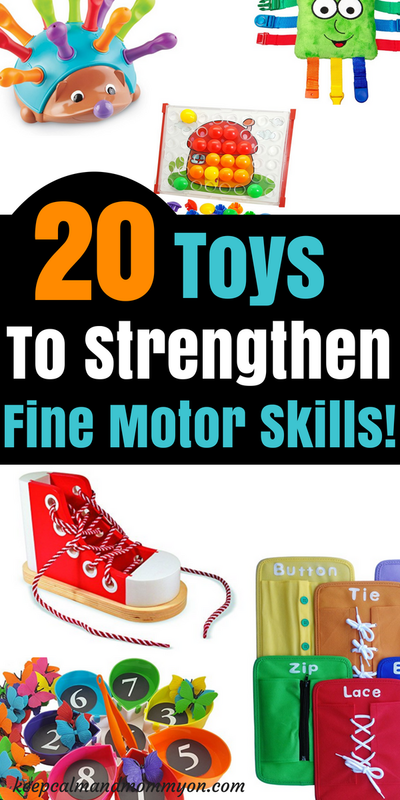 And those are 20 fine motor skills toys for toddlers and preschoolers! Do you own any of these toys? Which ones does your child like best? Be sure to leave me a comment below after trying them! « 19 Summer Sensory Play Bins!